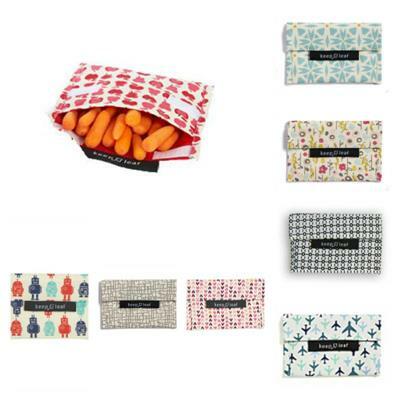 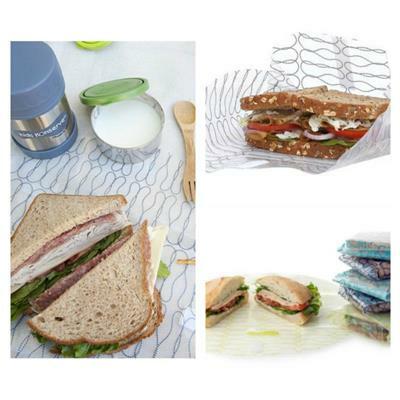 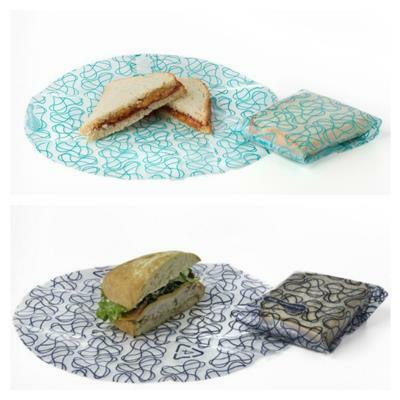 Reusable sandwich bags, food wraps and snack pockets are a must-have for every green and eco-friendly mum. 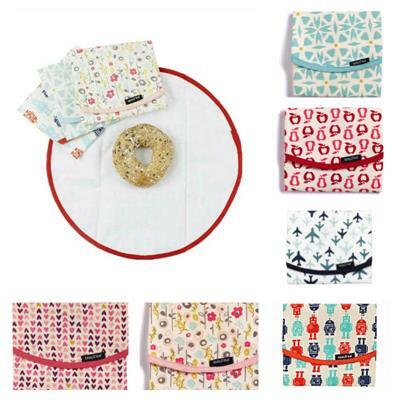 Not only are these cloth snack bags and sandwich wraps delightful to look at, they’re so practical and easy to carry and clean. 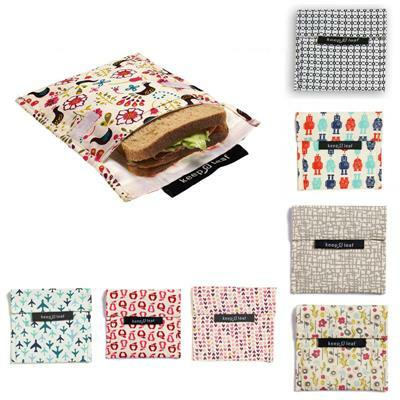 So, say goodbye to plastic baggies and use absolutely beautiful and stylish reusable sandwich and snack packs!